Ralph warns Flora not to pick that thirteenth bean. Everyone knows it’s unlucky. Now that they’re stuck with it, how can they make it disappear? If they each eat half the beans, there’s still one left over. 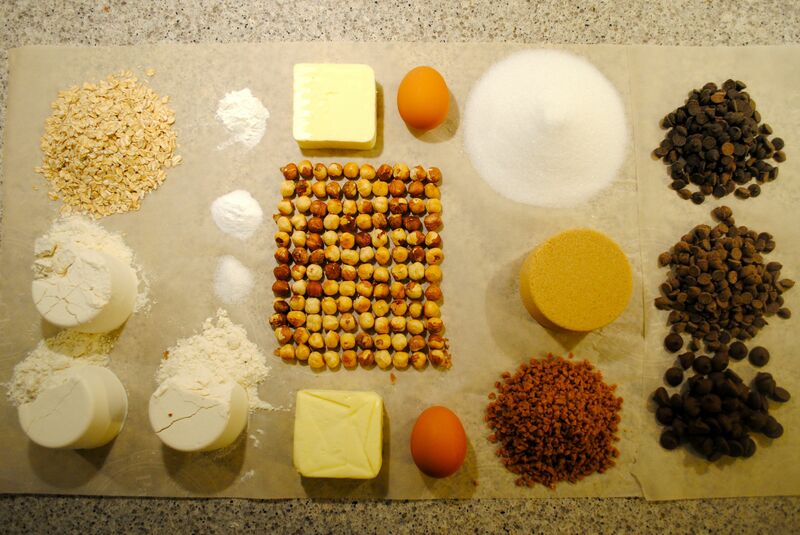 And if they invite a friend over, they each eat four beans, but there’s still one left over! And four friends could each eat three beans, but there’s still one left over! How will they escape the curse of Bean Thirteen? I called on students to share their stories with the class. 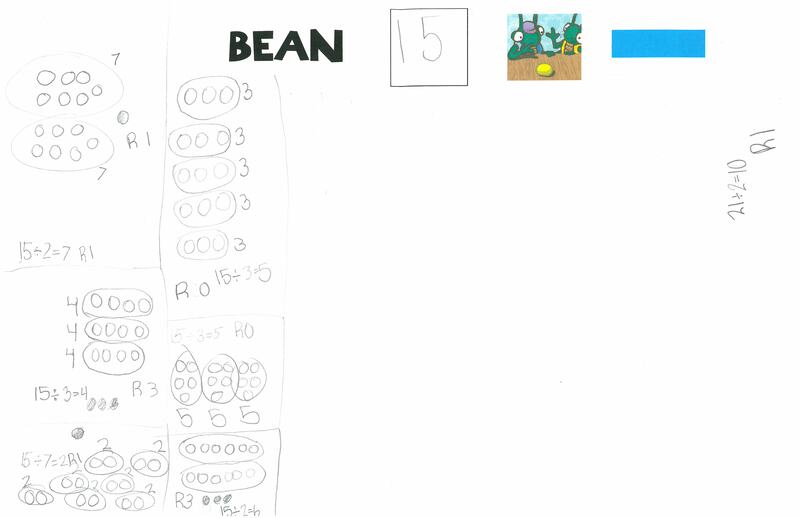 They observed that some numbers gave remainders more so than others; Bean Thirteen can also be used to explore even/odd and prime/composite numbers. 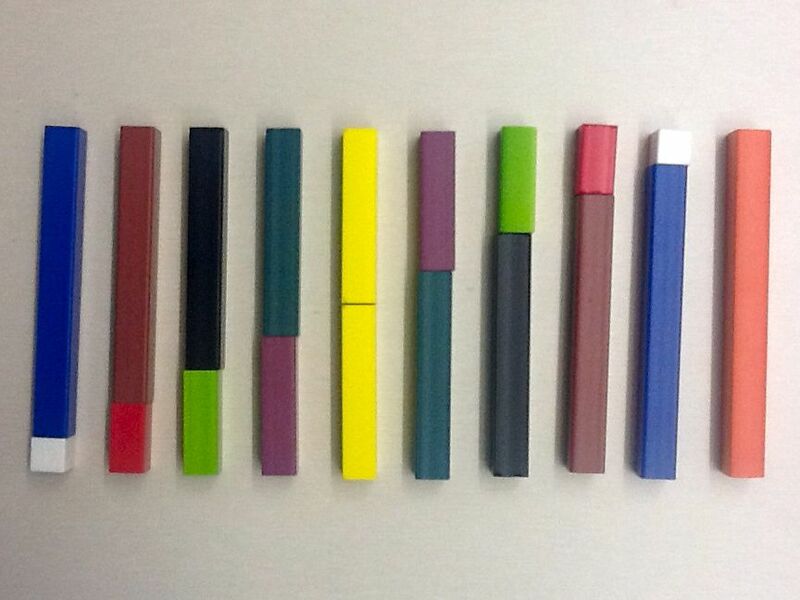 This lesson served as the students’ introduction to division. I wrestled with the decision to introduce remainders at this time. 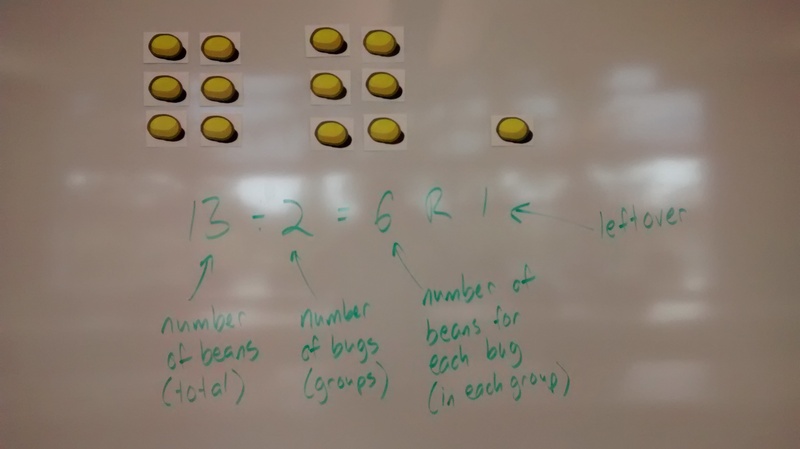 An alternative problem – one consistent with both the prescribed learning outcomes and recommended learning resources – might be to start with 18 beans – a “nice” dividend – and share equally among 2, 3, 6, and 9 bugs – “nice” divisors. Note 15 ÷ 3 = 4 R 3 (and 15 ÷ 2 = 6 R 3) above. 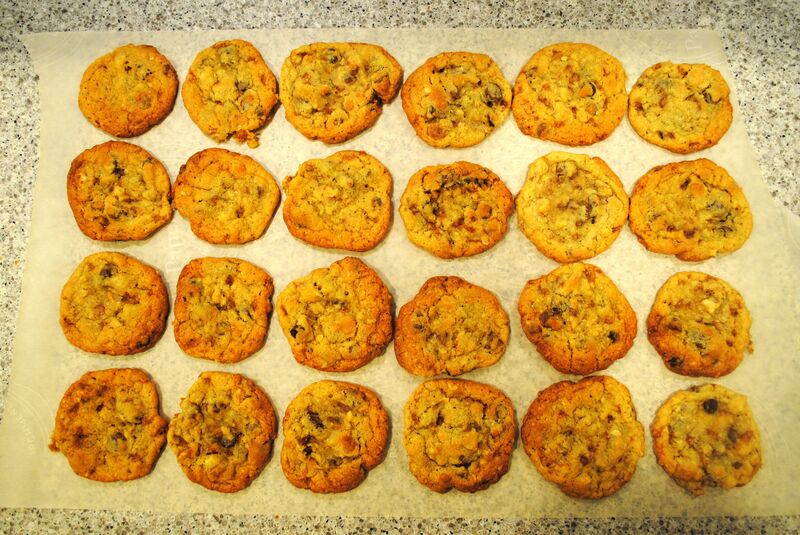 This mistake would not have happened had I not introduced remainders. I wonder if including remainders makes it more difficult for students to understand division and relate division to multiplication. 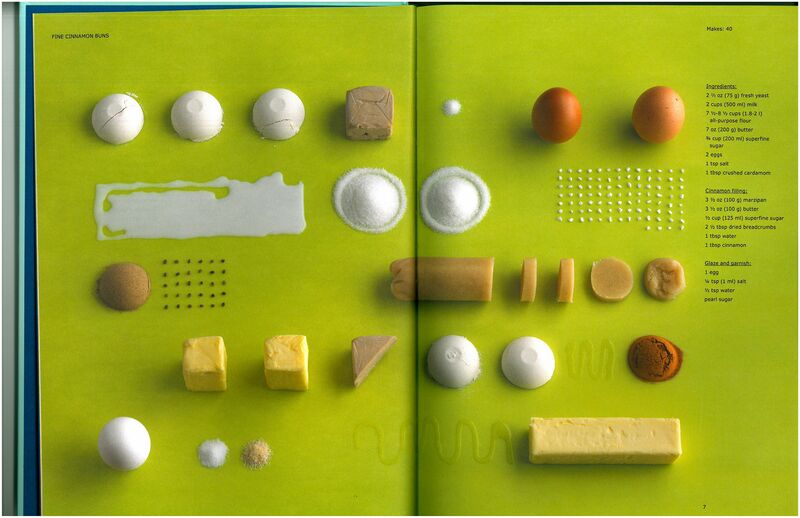 Then again, children will have already experienced remainders in everyday contexts. 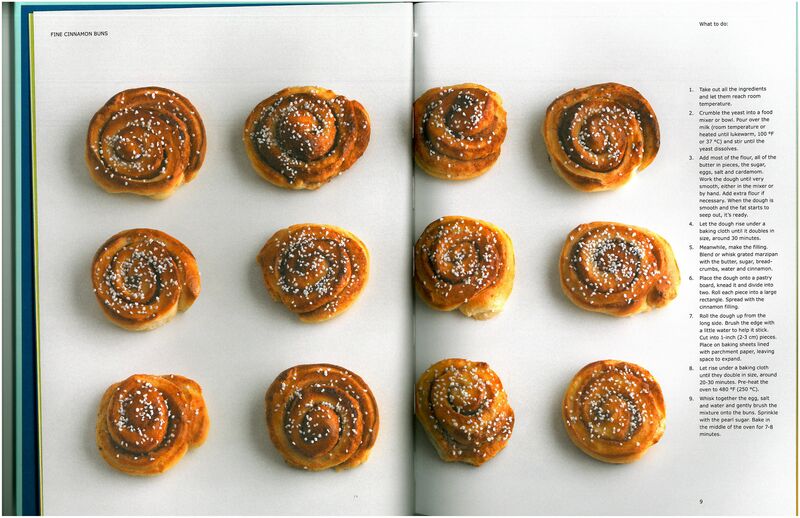 For fans of arrays (and those with OCD), there’s much to like about Fika, the Ikea cookbook. 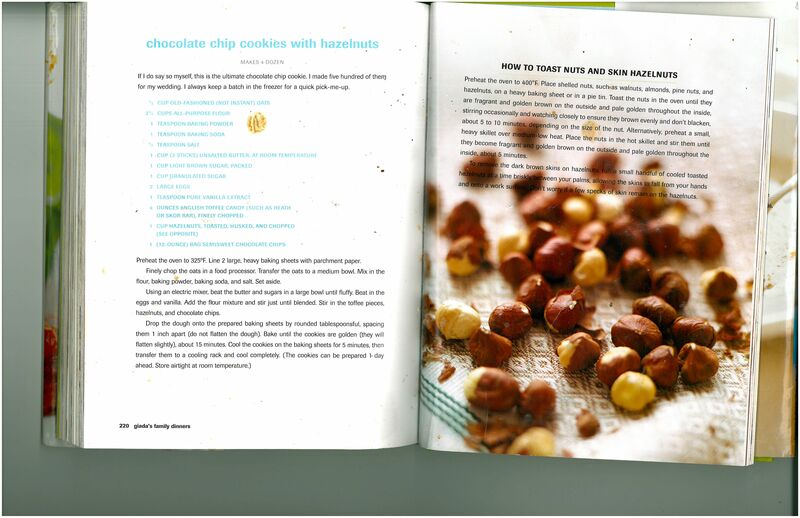 Each recipe spans two pages: the ingredients on the first, the finished product on the second. One of my favourite read alouds is One Is a Snail, Ten Is a Crab. 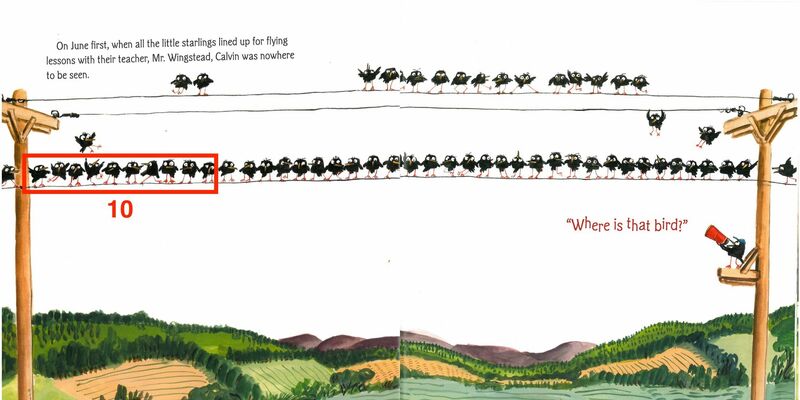 In April Pulley Sayre’s “counting by feet book,” one is a snail, two is a person, four is a dog, six is an insect, eight is a spider, and ten is a crab. The odd numbers to nine and multiples of ten to one-hundred are represented as combinations of animal feet. For example, three is a person and a snail; ninety is nine crabs or ten spiders and a crab. 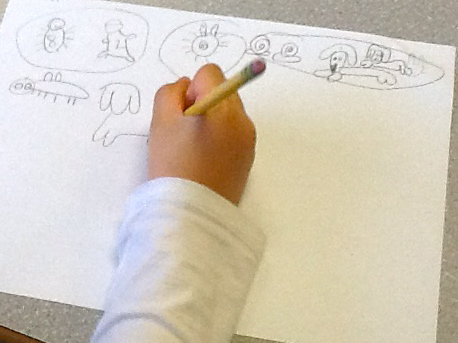 Last week, Sandra and I visited a Grade 1 classroom in which we asked “How many different ways can you make ten?” Children read a number sentence (e.g., “six and four make ten”) to go with each of their drawings. Some students built the animals using muli-link cubes. Some students wrote addition equations (e.g., 6 + 4 = 10). There were multiple approaches to solving this problem. For example, this student skip counted by twos (I think). These two students used the ten-fact pair of eight and two to make ten. Ten is a crab and a person (8 + 2) but this can be partitioned further as two snails and two dogs (1 + 1 + 4 + 4) or two dogs and a person (4 + 4 + 2). 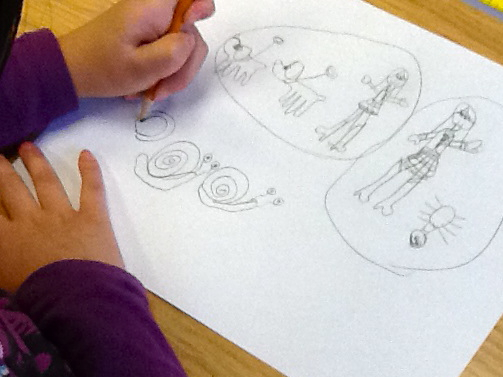 Another student (sorry, no photo) broke up ten as five and five and then five as four and one; he drew a dog and a snail twice (4 + 1 + 4 + 1). These solutions reflect an understanding of “ten-ness.” These students are not (just) counting feet. Gotta be the ten-frames. It is important to provide opportunities for children to think about numbers as compositions of other numbers. Breaking up numbers, into tens and ones or in other ways, makes computations easier in later grades. 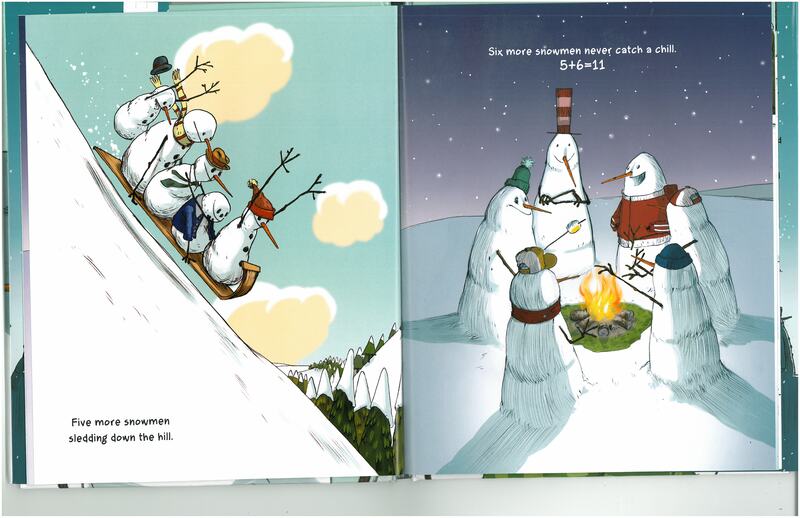 Click here for more math picture book (picture book math?) ideas. Thanks to Ms. Long and the young mathematicians at Fraser Wood Elementary for inviting us into your classroom. Also, thanks to Pete Nuij and Lesley Tokawa for helping make this happen. and four lines of two¹. What happens when a new girl, Regina, arrives? Spoiler alert: three rows of three. What if there were ten dancers? Eleven? Twelve? 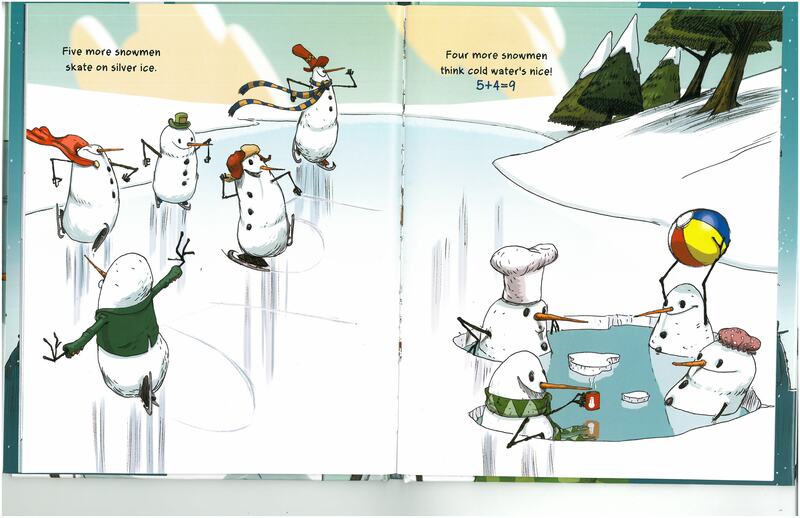 If you are playing along, Miss Lina’s Ballerinas falls into my third category; the math concept is between the pages but the author did not intend to write a math concept book. ¹ This bugs me. Should it? How many starlings are there in the picture below? Take a guess. It’s free! It helps students to use a referent–a group whose quantity they know–to estimate the quantity in a larger group. A group of ten can be used (see below). Students can visualize the number of starlings in terms of groups of ten. 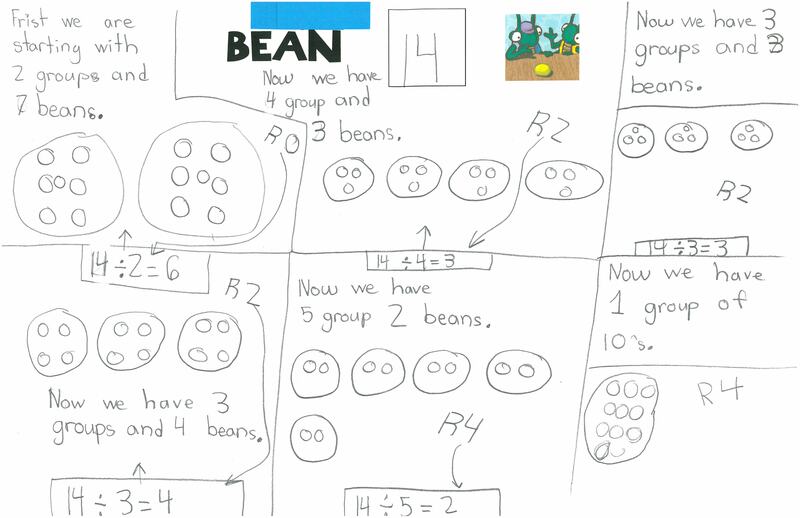 Making groups of ten helps students count– it’s a place value thing. There are several other pages where students could be asked to estimate the number of starlings. Do you want to change your estimate? One of the problems with my three categories is that it requires guessing the author’s intent. I am arguing that Jennifer Berne did not write “the story of a bookworm birdie” with referents in mind. Of course, I may be wrong. If I ever interview Jennifer Berne, she may insist that there is hidden meaning in her art– kinda like some sort of children’s literature anti-Dylan. Watch the first 40 seconds of the video below for more estimation fun. Also, you have to watch uber-intense hair hat guy as he asks Dylan about the hidden meaning in the t-shirt he wears on the cover of Highway 61 Revisited. Note: Great Estimations & Greater Estimations by Bruce Goldstone provide more opportunities for students to practice using referents to estimate. 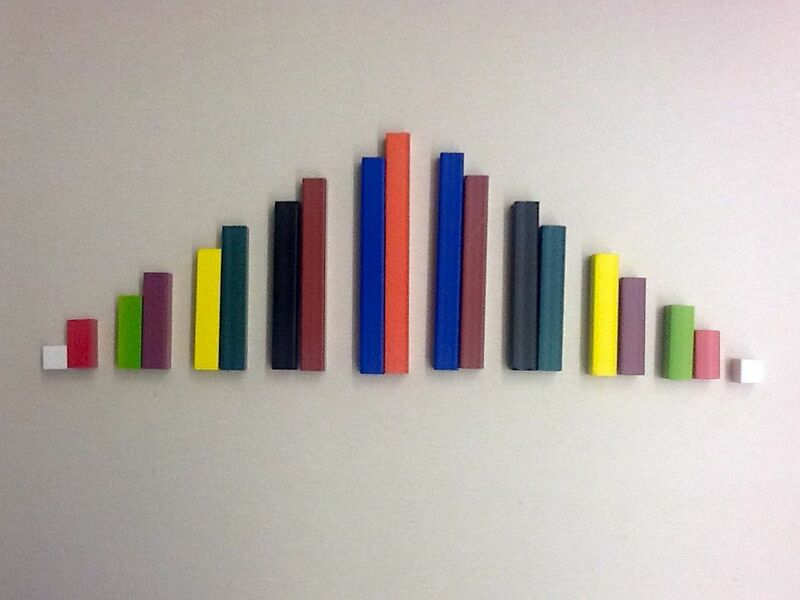 And check out Andrew Stadel’s new blog, Estimation 180. Day 7 nicely uses a referent established on Day 6. My background is in secondary, but I have spent the majority of the past two years in elementary. This blog hasn’t always reflected that shift. 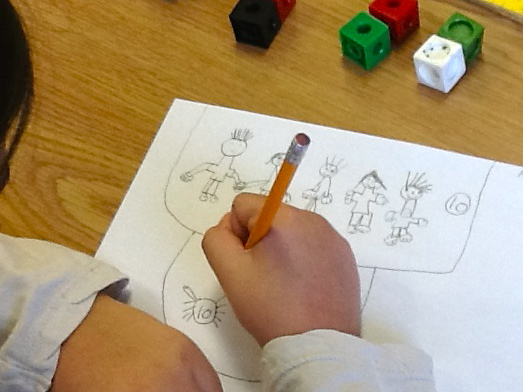 This year, I plan to blog more about my experiences teaching math in K-7. Often, I use picture books to launch math lessons. 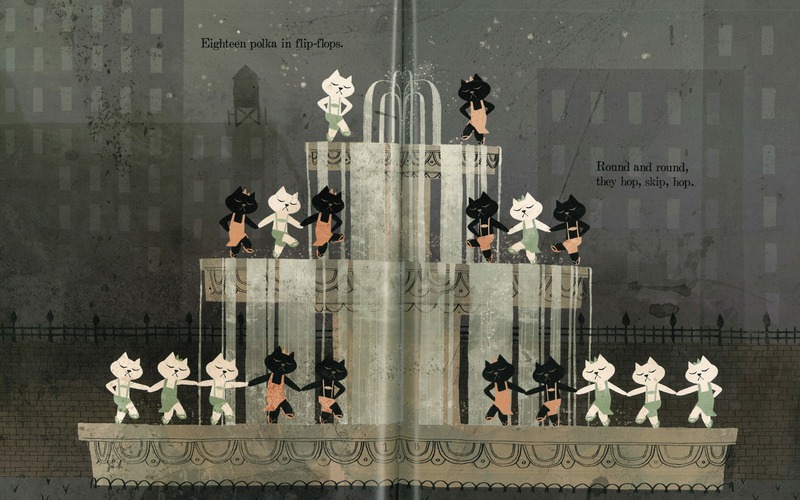 Picture books allow teachers to leverage literature-based methodologies. The plan is to make this a series of posts. Books in the first category are, by and large, horrible. The reader is told that learning a particular mathematical concept is important and this concept is explained. Sometimes, art imitates life and a teacher-like character explains a topic to student-like characters. That’s just cheating. There are some great picture books in the second category. 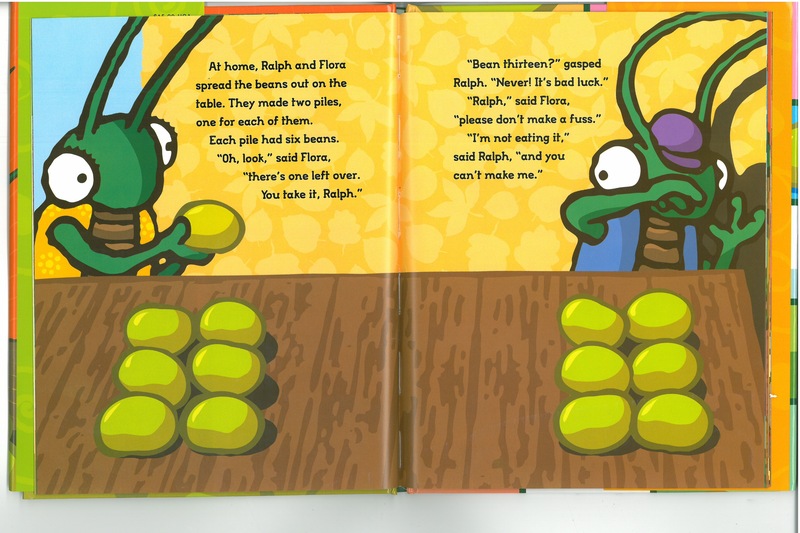 In these books, math (not the characters’ learning about math) is central to the story. 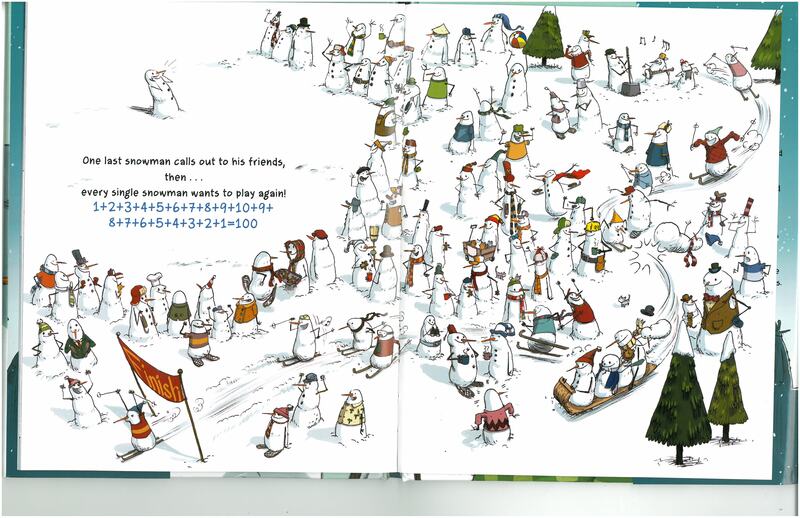 For example, in Bean Thirteen by Matthew McElligott, divisibility is introduced when the characters don’t want to get stuck with the unlucky thirteenth bean. 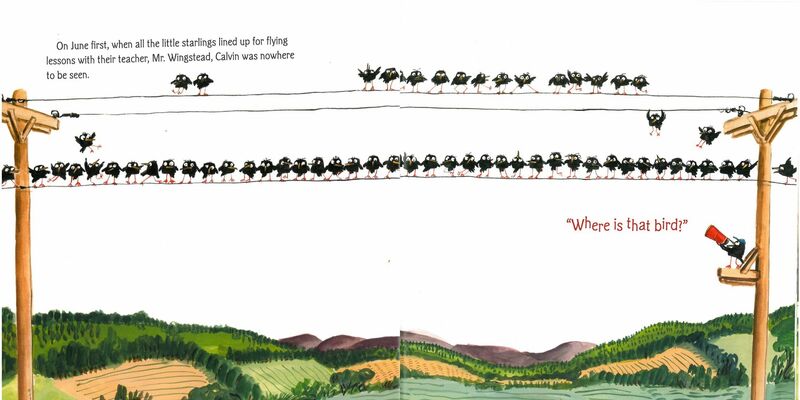 In If a Chicken Stayed for Supper by Carrie Weston, part-part-whole relationships are explored when each fox counts the others and concludes someone is missing. Often, these books provide more questions than answers. How did you see 18? I first saw 9 on each page (5 and 3 and 1). Students could draw their own pictures of doubles on folded paper. Also, on the two pages there are 9 white cats and 9 black cats. Kids will find two 9s in other places. There are 9 cats with bows and 9 cats without. Doubles can also be seen in rows across the pages. For example, double 5 can be seen across the bottom row. 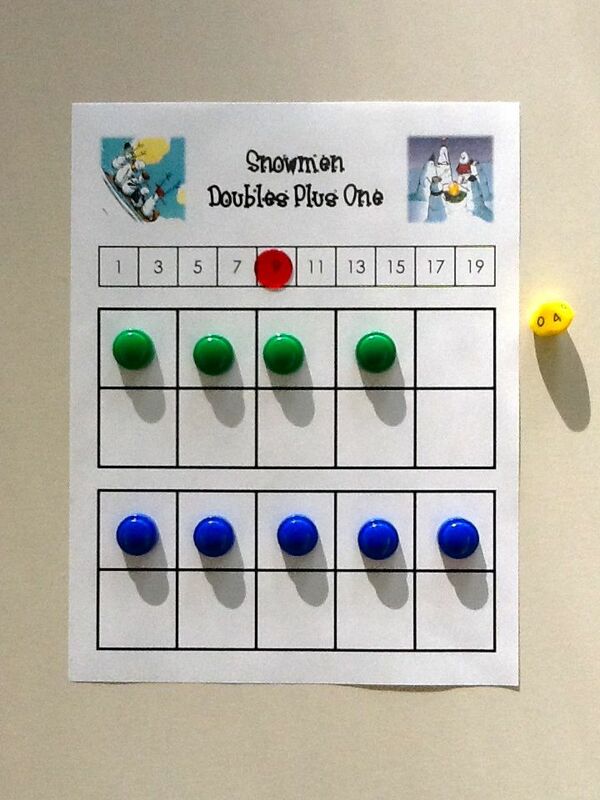 The use of doubles is a strategy for mastering addition (and multiplication) facts. These 10 cats can be seen in another way. There are 6 white cats and 4 black cats across the bottom row. Students could be asked to find ways of making a different number of cats or different pages could be copied and students could look for different part-part-whole relationships. This, too, helps students master addition facts. For example, 9 + 3 can be thought of as 9 and 1 makes 10 and 2 more is 12; 6 + 7 can be thought of as double 6 makes 12 and 1 more is 13.